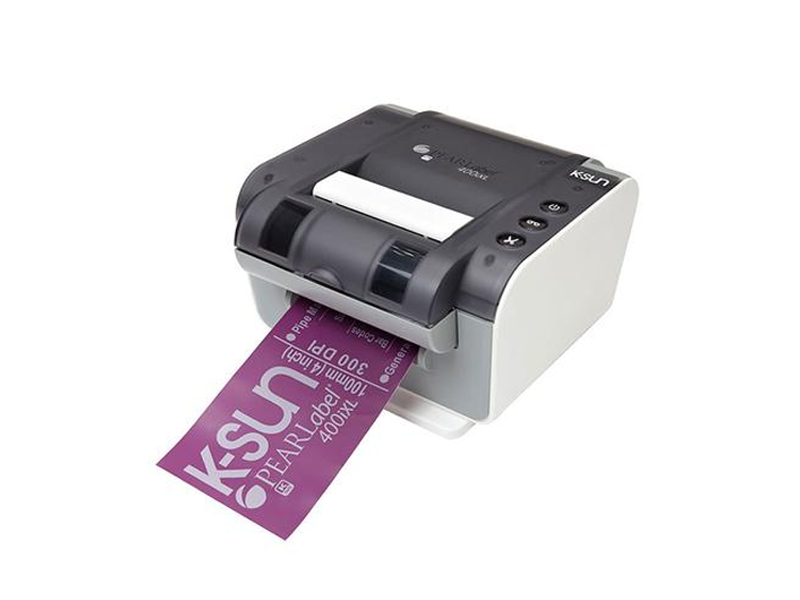 The K-Sun PEARLabel 400iXL label printer is a versatile cartridge based, wide-format thermal transfer printer that prints on industrial adhesive tapes. 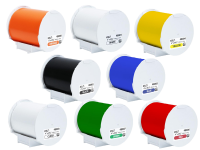 With 5 ribbon cartridges to choose from, you can quickly and easily make 2-color or multi-colored labels on demand. Each 400iXL comes with K-Sun’s MaxiLabel Pro software, which is included FREE. 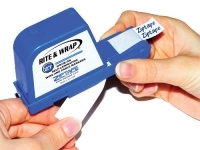 With this wide-format label printer, it is now very affordable to make labels for a variety of industrial labeling needs such as rack labels, facility signs, safety signs, GHS labels, ANSI / OSHA labels and much, much more. 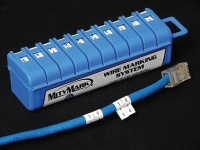 MaxiLabel® Pro Ver 5.0 is the heavy-duty labeling software program you need in today’s workplace. It’s easy to learn, and very intuitive! 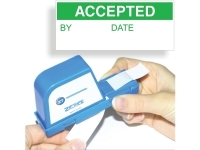 It’s the tool that will transform your workplace into a well-organized, safety compliant operation. Stay on top of requirements for creating labels, signs, and wire markers including GHS hazard communication, asset management, directories, aisle markers, emergency-plan signage, tags, construction site boards and much more. Get the job done quickly with easy-to-find and editable templates. Why order signs and labels from outside vendors? You can save money, time and hassle by creating custom labels and signs in house. With MaxiLabel® Pro Ver 5.0 you can easily create 2-dimensional data matrix and QR barcodes, or select from 13 other standard barcodes for your labels. Utilize the symbol library, date and time stamp and import image features for professional label and sign creation every time. 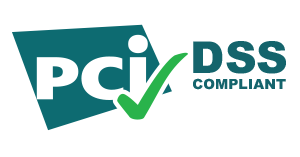 Regardless of the regulations and requirements, now you have the software tool you really need to be a compliant, certified label and sign master.